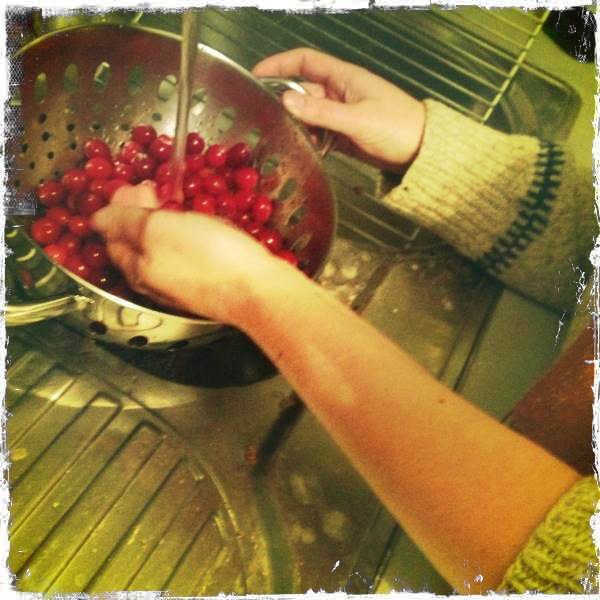 Homemade Christmas is Coming | Que Sera Sara? …and it is starting to look delicious. I’d tell you all about it, but it’d ruin the surprise. More anon festive revellers. Watch this space. … if you are asking if I would I hastily (and hypothetically) defrost frozen berries under running water, then yes. yes I would.